The Altura Classic Ladies Mitt. 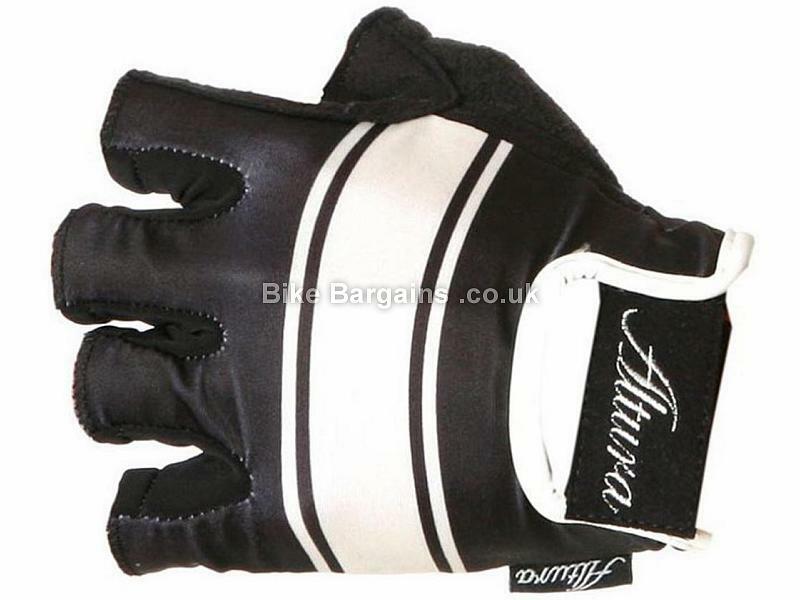 Ladies padded cycling mitt, designed to complement the Altura Classic jersey. 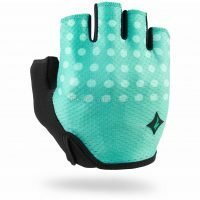 Altura Classic Ladies Mitt Features Stretch Lycra back with Velcro cuff adjusters Synthetic leather palm High density foam padding 50% Polyester, 30% Nylon, 20% Polyurethane Technical Information. 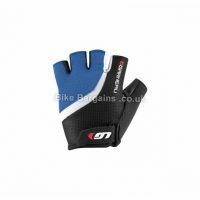 Here are some more cycling mitts deals! 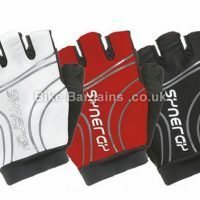 Or check out all of my Cycling Gloves deals! Not the right type of glove? 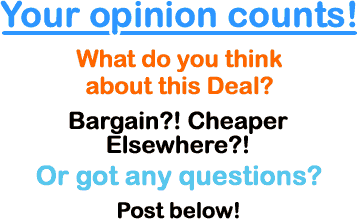 Or the wrong size or colour? Either way, check out the rest of my gloves, handpicked just for you! 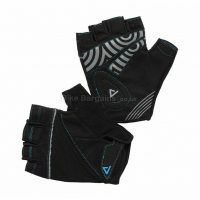 You can search by size, gender & type (Mitts or Full Finger) to locate the perfect cycling gloves for your riding!